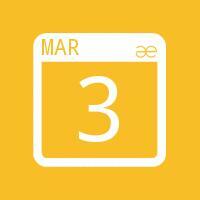 Can’t wait to get on course? Team Golf brings friends and family together and provides young golfers who are starting to play on course with the opportunity to work as a team in a fun and relaxed environment. Team Golf 6 is a great format for young beginners, 14 years and under, who want to build their confidence on-course. Play a fun ambrose team format on a shortened 6-hole course. It's OKAY relaxed rules ensure it's all about kids having fun, and mum and dad can come along to caddy. You can enter on your own or with a friend. Cost: $10 - pay at event. 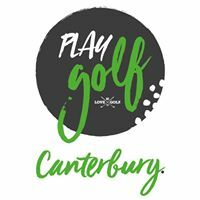 Book a spot to play on the Canterbury Golf website https://bit.ly/2BIqqjt.